Tag Archive | "Van Harten"
Pictured above is the Chateau de Chambord (http://www.chambord.org/) in Chambord, France. The Van Harten Family (Emilee, Mark, Amy, Laura, Amanda, Lis, Dave, Rob, and Aaron) traveled there Wednesday, July 1, 2015. 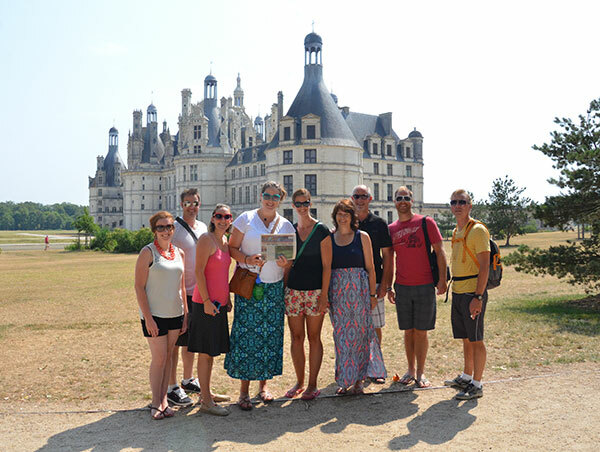 They traveled to Paris, the Loir Valley, and all around the Netherlands. Thanks so much to the Van Harten family, for taking us with you!